Rachdar Abubakar Giraneza, better known as G-Marl Jamal, is an actor and Hip Hop artist born in Tanzania. During his school years, Jamal dreamed of being an international soccer player. Unfortunately he suffered a severe injury during a soccer game, and after two months of physical therapy and using crutches, G-Marl got the devastating news that he could not play soccer anymore as his doctor was concerned about lifelong damage. Fortunately G-Marl always loved the arts, so he became more involved with art workshops and media projects. He also joined drama class and the youth theatre company called Sharing Stories, where he performed in several school plays and also produced films such as “After School I Will Marry and Miss Understood.” These two films were sold all over Australia and performed on the stage at the National Youth week in 2011. Not only did Sharing Stories help his performance skills and prepare him well for the stage, but it also led him to build valuable connections. 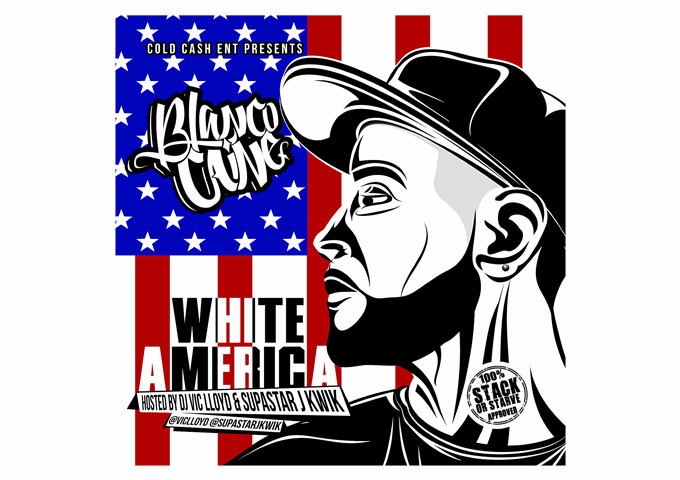 One of these connections was Astro Black, a professional disc jockey from Los Angeles, California who became a role model to G-Marl. It was from this meeting that G-Marl manage to attend regular hip-hop workshops presented by Real Connections (City of Stirling). Astro Black was generous enough to let G-Marl use the mixer, and eventually he was handing his own shows. G-Marl became a well-known figure in teenage and basketball circles and eventually even created a hip hop crew named the TAO BOIZ crew. G-Marl’s big break came while acting with the Film Bite acting school in 2010 which led him to be signed with an actor’s agent. Through his agent, he became involved in a documentary called Skin Deep that was shown on major television channels around the world. 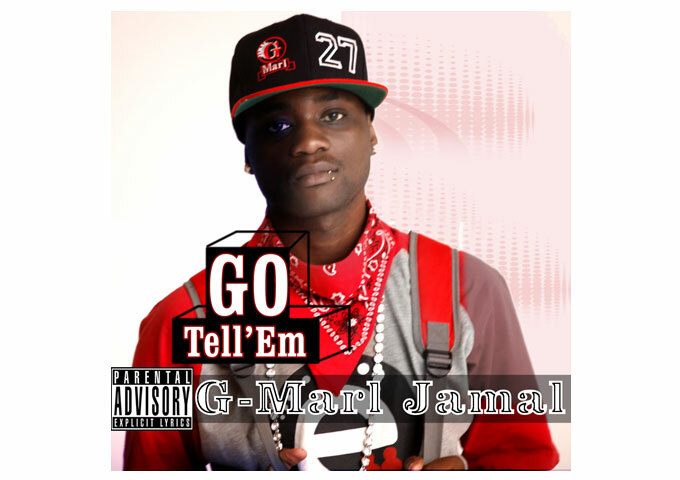 In 2011 G-Marl left his Crew (TAO BOIZ) in order to focus more on drama. He travelled with Sharing Stories in Sydney for the National Youth week and began to devise a plan to start his own business. Later that year, he founded FNTS ENERTAINMENT a company that organizes hip-hop events in Perth. He created whole network of teenagers who loved hip-hop in Western Australia. 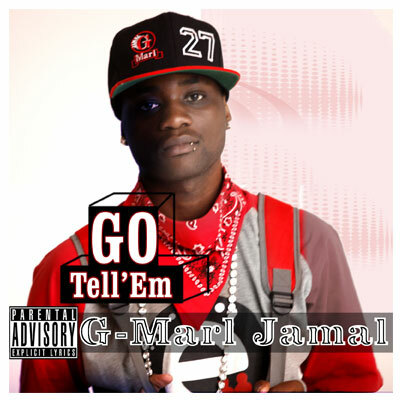 G-Marl Jamal has released his single, “Go Tell ’Em,” on iTunes and has a promo video for the song currently on Youtube. 2TALLIN’: Catchy, Adventurous…With A Touch Of Old School!